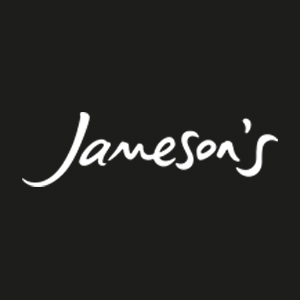 Jameson’s chocolate is manufactured through Tangerine LTD in the UK with its head office being based in Yorkshire. 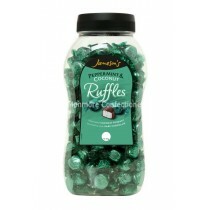 Jameson’s chocolate includes popular sweets such as the Milk Chocolate Caramels, Chocolate Peanuts and the Raspberry Ruffles. Monmore Confectionery supply these vegetarian sweets to members of the public or to be stocked in your shop at affordable prices. Jameson’s sweets are an ever popular chocolate treat that can come in convenient size bars or they can be bought as individually wrapped sweets that are an ideal choice for your pick n mix. 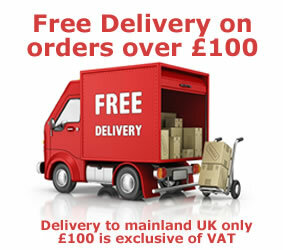 Monmore Confectionery will be able to provide you with exactly what you are looking for.